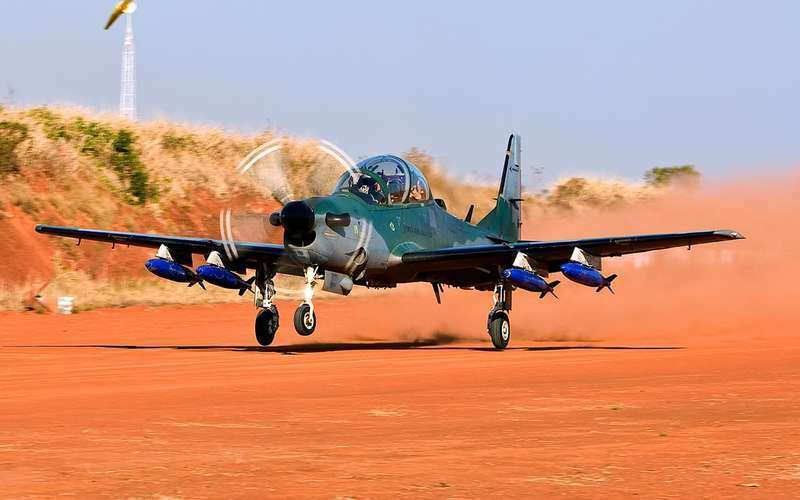 Embraer Defense & Security and its partner Sierra Nevada Corporation (SNC) were awarded a contract to deliver 12 A-29 Super Tucano light attack aircraft to the Nigerian Air Force (NAF). The A-29 is conducting combat missions on a daily basis in theaters around the world. It has more than 46,000 combat hours and more than 360,000 total flight hours. With the Nigeria order, the model is the choice of 14 air forces worldwide. The contract for the Nigerian Air Force includes ground training devices, mission planning systems, mission debrief systems, spares, ground support equipment, alternate mission equipment, contiguous US interim contractor support, outside of continental US (OCONUS) contractor logistic support and field service representatives for OCONUS support.  The aircraft will be produced in Jacksonville, Florida, and modified in Centennial, Colorado. The airplanes are expected to be delivered to Nigeria in line with the contract timelines, as part of a larger more comprehensive training and support package. Below, the technical sheet of the Super Tucano.